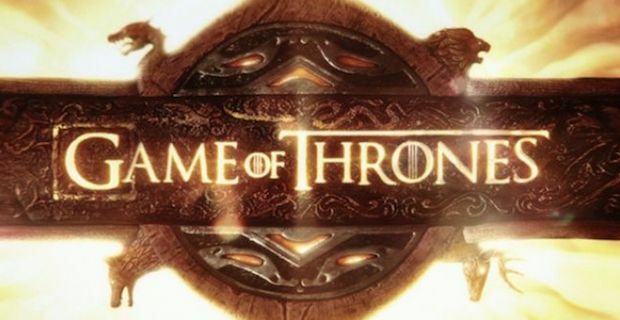 The fifth season of HBO's epic drama Game of Thrones will begin airing on UK screens on April 13th. The award winning show returns to HBO on April 12th Stateside and UK fans will only have to wait a short 24 hours to sink their teeth into the next meaty season, Sky Atlantic has announced. With spoilers being such a critical point for fans of all TV shows nowadays, the quicker UK fans can see new episodes the better as it cuts down on the possibility of plot developments being discovered while browsing online. The HBO hit show has become notorious for delivering incredible shocks to viewers at the most unexpected of times and that make this particular show even more fertile ground for earth-shattering spoilers. Those lucky enough to be visiting the States this month will also have the opportunity to catch the final two episodes of season 4 in IMAX cinemas around the country. The episodes will be accompanied by an exclusive trailer for the upcoming season in what is the perfect way to recap on what has gone before. Season 5 is set to dwarf all the others in terms of budget and scale in what should be a recipe for the best season so far. Much of the upcoming season will take place in the region of Dorne, for which the show's creators have turned to the province of Seville in Southern Spain to provide the backdrop. There could be a serious amount of action onscreen in Dorne given what a thrilling addition the Red Viper was in Season 4. You can catch the first episode of season 5 at 9pm on Sky Atlantic on April 13th.